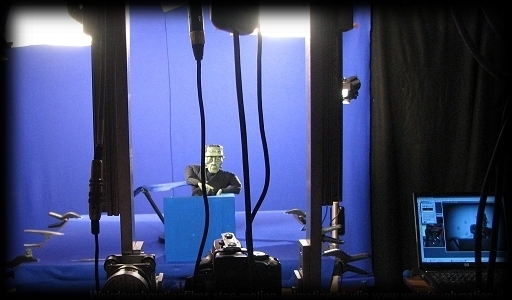 Between 1999 and 2002 we completed several Underground-Clayanimationfilms. Since then we´ve constantly been upgrading our Studio. Meanwhile we own some decent Equipment including a big Motion-Control-Camera-Crane which allows us to shoot complex camera moves, offering new possibilities which we use in our current productions which we shoot completely digital in 2 or 4K.